TGIF!!! Thanks for coming to check in and check out my latest favorites and finds around the web. It has been such a long week! We’ve had lots of practices and games and running around and it’s been fun, but exhausting. And next week is May?! The month of May always brings so much BUSY…birthdays, Mother’s Day, graduations, more baseball and softball, Memorial Day…I need a nap just thinking about it. Another fun thing May brings? Cinco de Mayo, the celebration of Mexico’s defeat of the French army on May 5, 1862, and the opportunity to celebrate Mexican culture, foods and beverages…like guacamole and margaritas!!! There are lots of ways to make good guacamole, and everyone claims to know the BEST way to make it. But I figure if you’ve never made your own, you should start with a classic and simple recipe. Let’s face it, anything with avocado is going to be a winner. 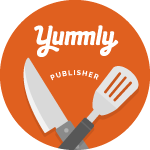 Simply Recipes has a great recipe and easy to follow instructions. This is what I’ll be making next Thursday…for sure. 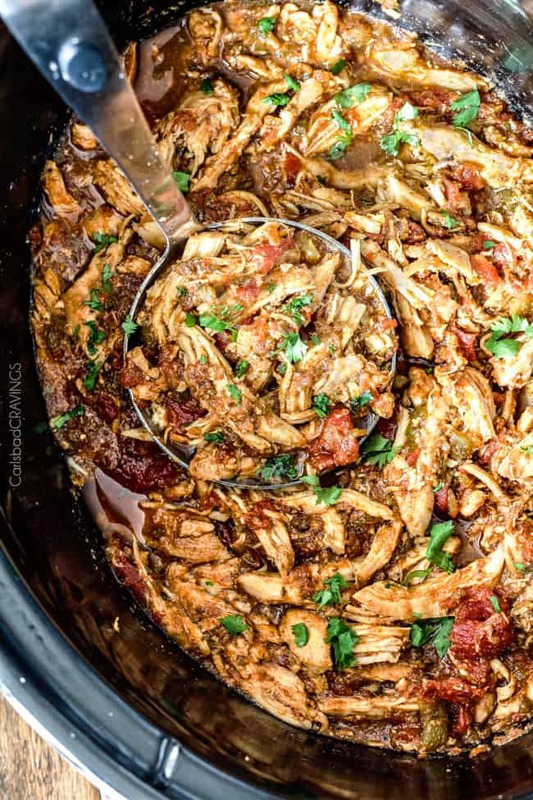 I make shredded chicken in the crockpot almost every week, but this is like a crazy, amazing, spiced up version of the basic chicken I make. Thank you Jen over at Carlsbad Cravings for all this Mexican chicken goodness. You guys, no one said Cinco de Mayo was for dieters. But if you’re making guac and eating tacos, well my friends, please make yourself this cocktail to go along with it all. This thing is two drinks in one and I am all for that. Jessica, over at How Sweet it Is, you nailed it with this creation! So I have one more fun thing to share with you this Friday! My friend Gina is launching a new shop called Mom Life Must Haves with awesome accessories to represent that mom life! She just announced that her first line of items is available for Pre-Order now, so head over and snag yourself something fun. Consider it a Mother’s Day treat for yourself, wink! It will be hard for me to decide what to get!!! Man, I want Mexican now! Looks delish! I will most definitely check out that mojito marg!! I was mildly hungry before I started now I feel like I haven’t eaten in weeks and need a margarita mojito before I get back to work…Everything looks and sounds fabulous! Lol, Shelby! I can’t wait for a margarita mojito…is it 5:00 yet? This dish looks amazing and I love food you can cook in the slow cooker. The wine glass and mugs are too cute. I think I really want one for myself! Aren’t those glasses so fun…treat yourself, Christine! Okay I’m pinning this for sure! Yummy dishes and I love anything Mexican. Thanks Gina! And can’t wait to watch your shop grow!!! I wasn’t planning on celebrating – but now that you’ve shared all of these ideas that is going to change! Ohhh Mojito Margaritas look fabulous! May have to try them out this weekend! I agree Jess…I think we’ll give them a test run this weekend, prior to Cinco de Mayo! Love those cups! Cinco de Mayo is a big holiday out here and it’s fun to see how everyone celebrates! Thanks for sharing! Thanks Meredith! Enjoy your Cinco! That chicken looks ah-mazing!!! And you can never go wrong with a good mojito. I’m going to have to try these! Yes and yes! Thanks for stopping by Annie!